PRICED TO MOVE $500 below NADA Retail! Dark Cherry Pearl exterior and Ebony interior. 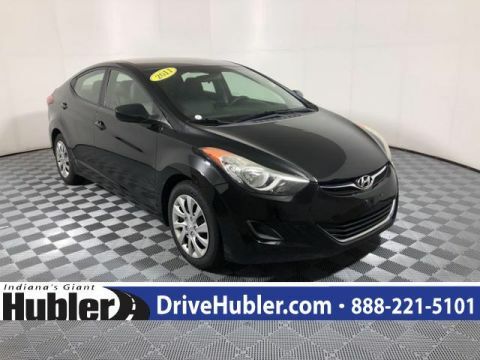 Sunroof, 3rd Row Seat, Heated Leather Seats, Satellite Radio, iPod/MP3 Input, Premium Sound System, Alloy Wheels, All Wheel Drive, Rear Air AND MORE! 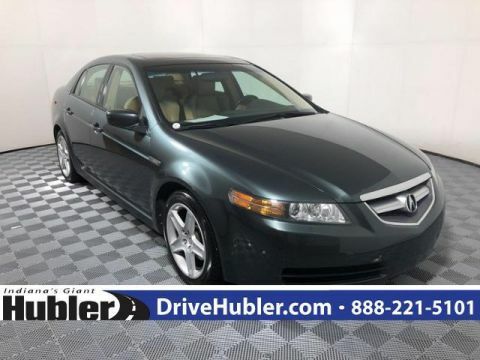 Leather Seats, Third Row Seat, Sunroof, All Wheel Drive, Rear Air, Heated Driver Seat, Premium Sound System, Satellite Radio, iPod/MP3 Input, Bluetooth, Multi-CD Changer, Aluminum Wheels, Dual Zone A/C, Heated Seats, Heated Leather Seats Rear Spoiler, MP3 Player, Keyless Entry, Privacy Glass, Steering Wheel Controls. 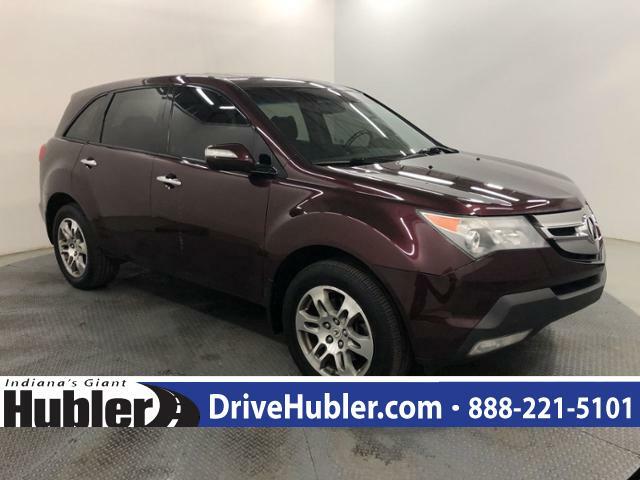 Acura MDX with Dark Cherry Pearl exterior and Ebony interior features a V6 Cylinder Engine with 300 HP at 6000 RPM*. IIHS Top Safety Pick. 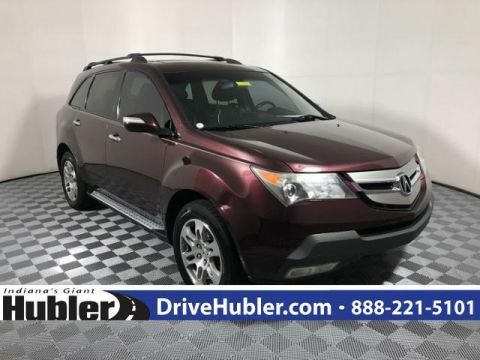 Edmunds.com's review says Re-imagined as a sleek blend of family hauler and performance machine, the Acura MDX is miles ahead of its predecessor; enthusiasts will love it, and it's still able to comfortably manage both kids and groceries following a weekend trek to Trader Joe's.. 5 Star Driver Front Crash Rating. 5 Star Driver Side Crash Rating.